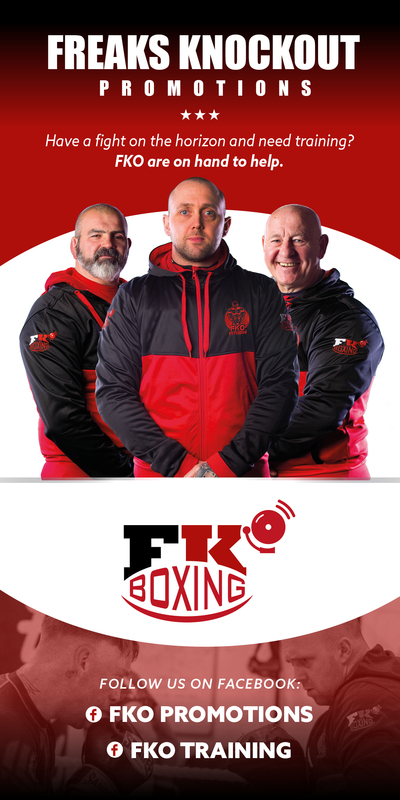 Bare-knuckle boxing is on the rise worldwide, with many major events being held in the United Kingdom amongst other destinations, featuring some unfounded talent as well as former professional boxers such as Bobby Gunn and Tyler Goodjohn. A former 2 weight world champion in Brooklyn’s Magic Man Paulie Malignaggi recently announced that he would also be dipping his toes into the bare-knuckle boxing world and has announced details ahead of his first clash under the BKB rules which will be new to the Italian-American standout. The former 2 weight world champion said, “I’ll be getting back in the ring around the end of June at 154 pounds and that will be my first bare-knuckle contest. The location hasn’t been set yet because many US States don’t allow bare-knuckle boxing, but we should have an official announcement coming in the next few weeks. Malignaggi is an integral part of the popular Ultimate Boxxer setup who have just announced a link up with British Digital Giants BT Sports. The Brooklyn based boxing all-rounder discussed the link up with BT Sports along with what fight fans can expect from the increasingly popular Ultimate Boxxer series. Malignaggi said, “Its fantastic news that Ultimate Boxxer has linked up with BT Sports. BT Sports is a massive, forward-thinking company in the United Kingdom and Ultimate Boxxer provides entertaining nights of boxing and entertainment, so the link up seems a natural one to me.